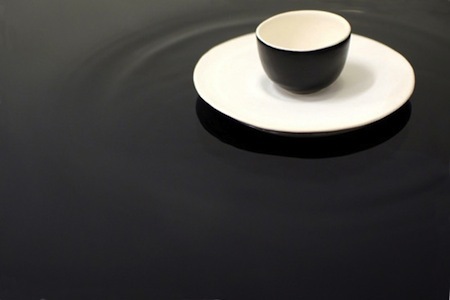 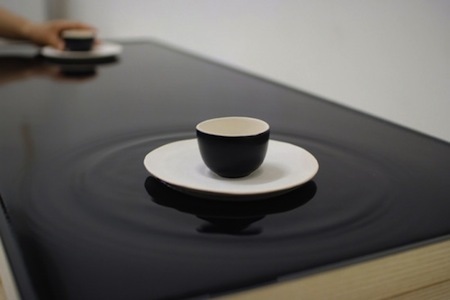 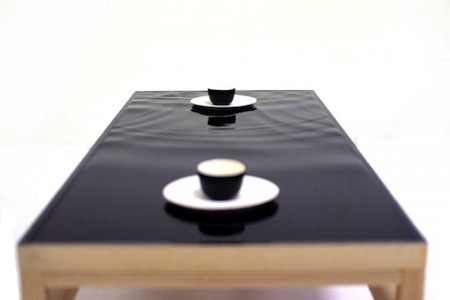 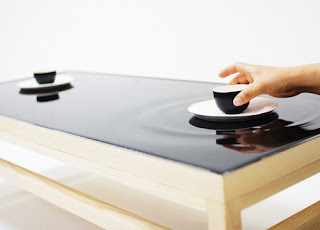 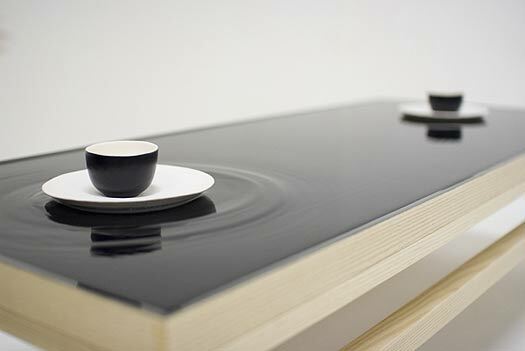 Cool Ripple Effect Tea Table is most amazing ripple effect furniture which design by Jeonghwa Seo & Hanna Chung, both are Korean furniture designer, Its Asian style cool furniture. The idea of this stylish table was, sometimes small things create big impacts, like this Ripple Effect Table, when you move your tea cup on this stylish table than ripple effect appear. 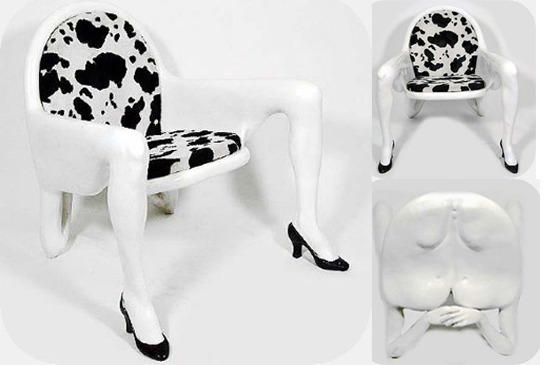 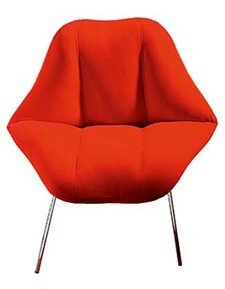 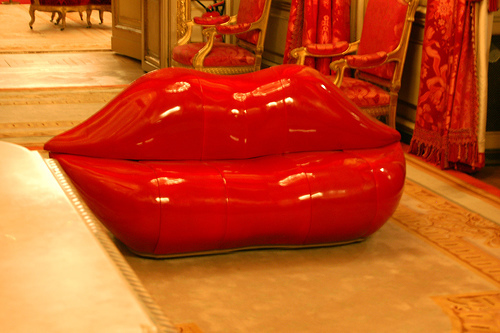 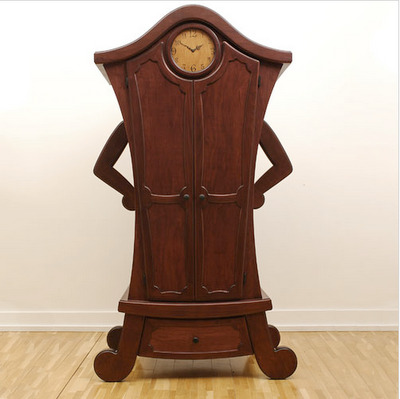 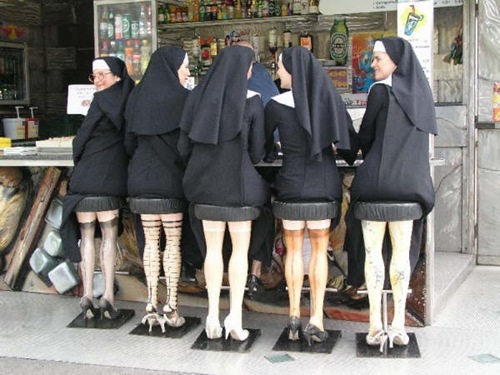 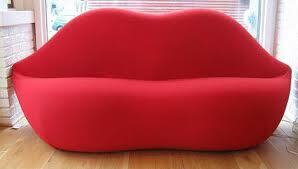 This is really most funny chair ever, I think you like this funny furniture and smile appear on your face. Feel free to share this cool furniture. 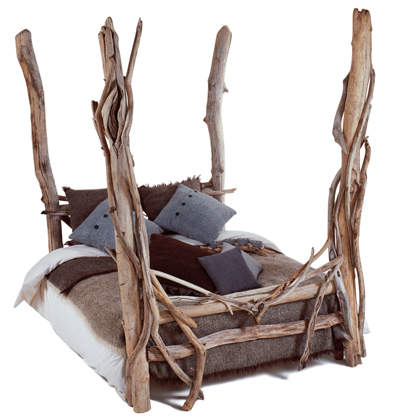 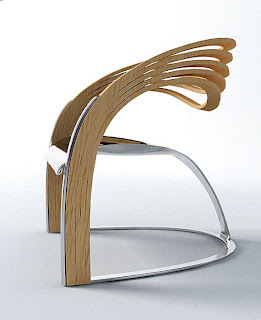 Galloping Horses Furniture is inspired by Horse Galloping, This is amazing creative furniture which made with wooden. The Flying Galloping Legs of this stylish furniture some time looks horse running with full speed. 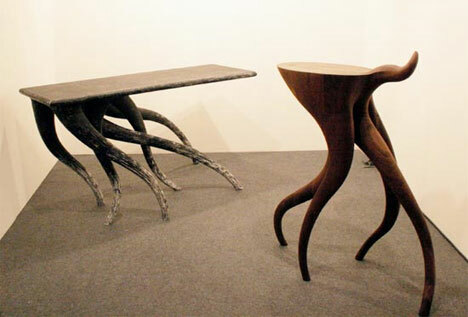 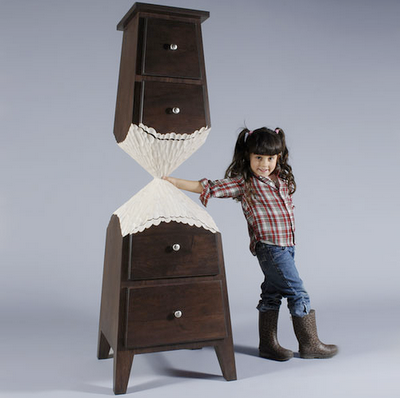 Galloping Horse Furniture is a usual table but legs looks kinetic and animate. 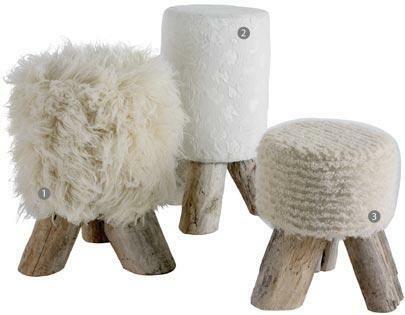 Cute Kids Table is a animal shaped furniture, which gift for those kids who animal lovers, This animal shaped stylish furniture is design by Belgian furniture designer Quentin de Coster, the concept of this furniture just for provide play activities for young kids. 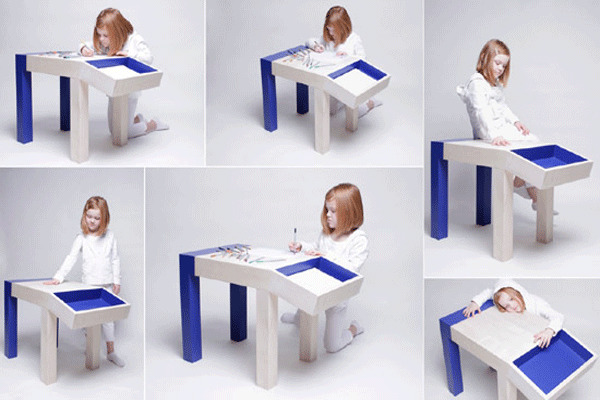 Kids Stylish Table design for tiny kids can be any living individual. This Stylish Kids Table design with solid wood, this Wooden Kids Table is eco-friendly, humid, enjoyable and amazing. 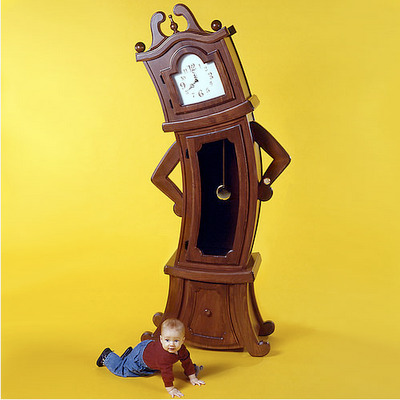 We hope your kids like to use this kids furniture in home. Friends if you like to use wooden furniture in your home and other places, than feel free to watch this Most Creative Wooden Furniture collection, This collection is really cool and stylish wooden furniture, this creative furniture is really give shock to you when you watch these and touch these kind of creative furniture with your own eyes and hands, its really cool furniture for me, what about you? 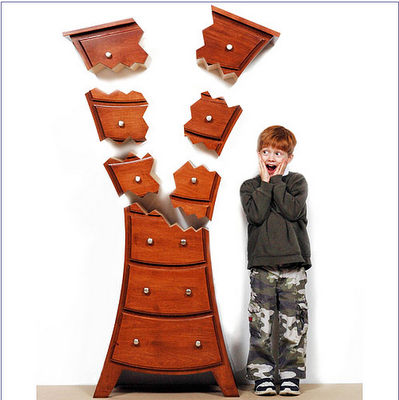 Many of designers like to design new and most stylish furniture, Judson Beaumont of Straight Line Designs (US) design amazing and cool furniture, We share these amazing furniture pictures which given below, these stylish straight line furniture design is kids friendly, we hope full kids like to use these cool furniture in our home. 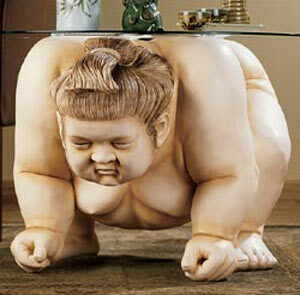 If you like Japanese sumo wrestling, than we hope you like this amazing and creative furniture, " Sumo Wrestler Cool Table" , is an end table, which complete with a sumo wrestler sculpture, Sumo is the name of Japanese wrestling tournament. 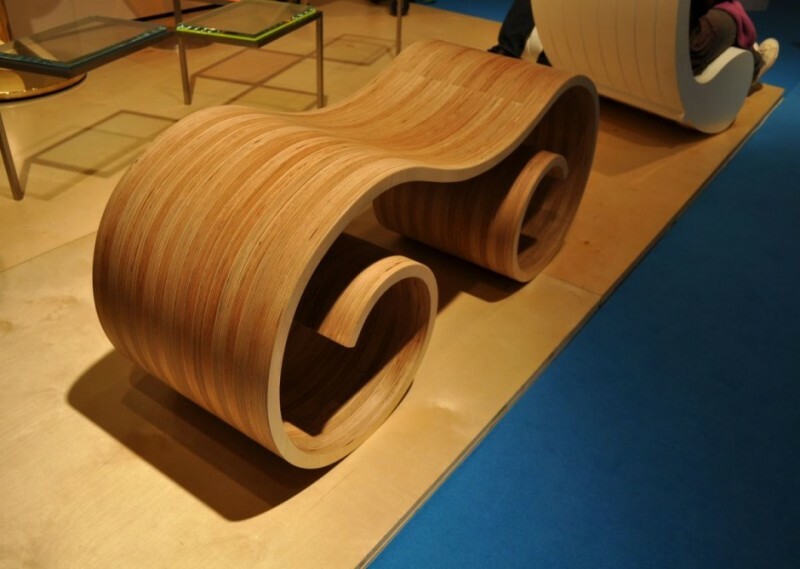 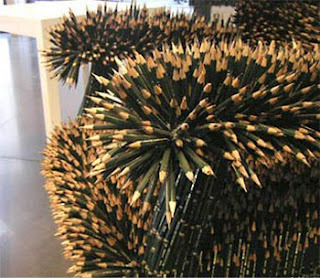 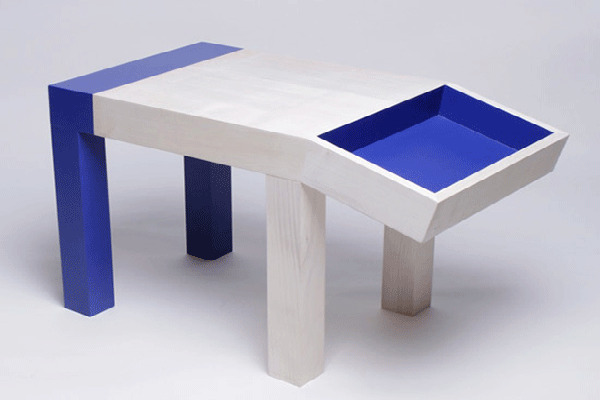 The design of this cool furniture is totally inspired by sumo. 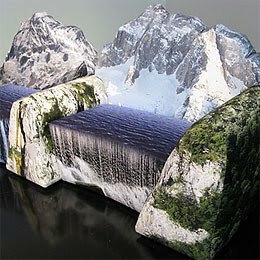 The resin figure supports a tempered glass top with pencil edging, stands 18 inches high and weighs of this stylish furniture is 38 pound. 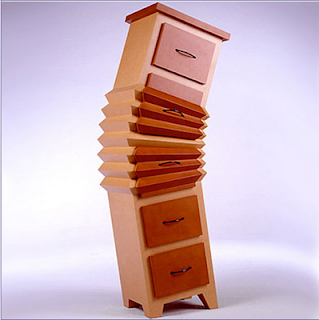 Bentwood furniture is most common furniture in everywhere; we use bentwood furniture in home, offices and different environments. 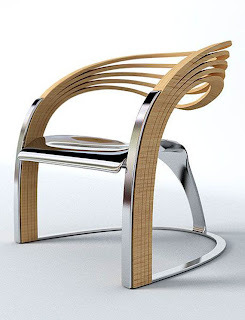 Here, we share a another Amazing Bentwood Furniture, This stylish wooden furniture is designed by Prague and Tivoli, this amazing furniture is also called " Elaxa Chair ". 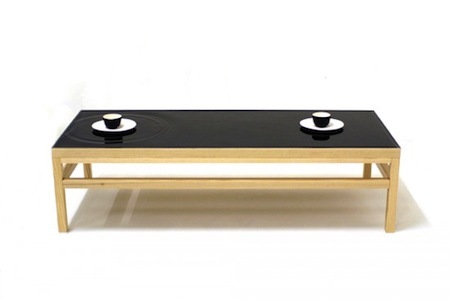 This stylish furniture is made with two materials which mixed together, some part of this amazing wooden furniture is made by bentwood and some part is design with reflective metal. This contemporary furniture is perfect for the dining room, kitchen, and office waiting room. 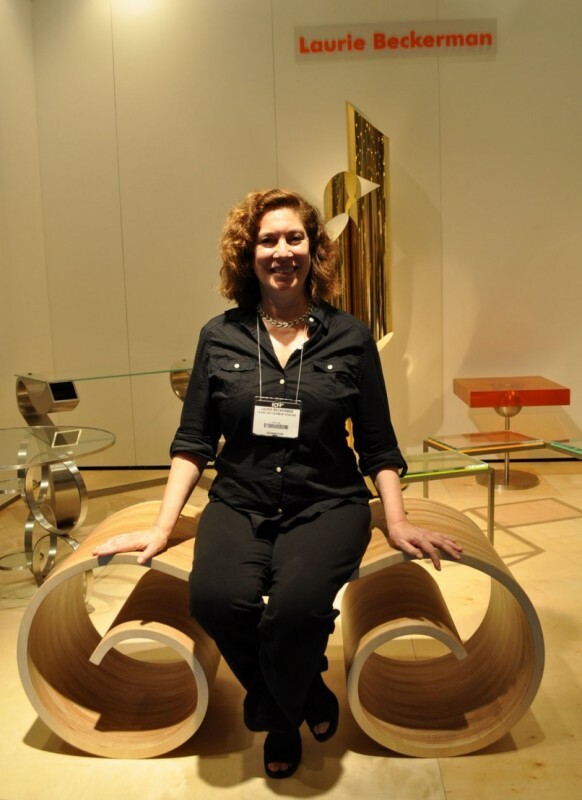 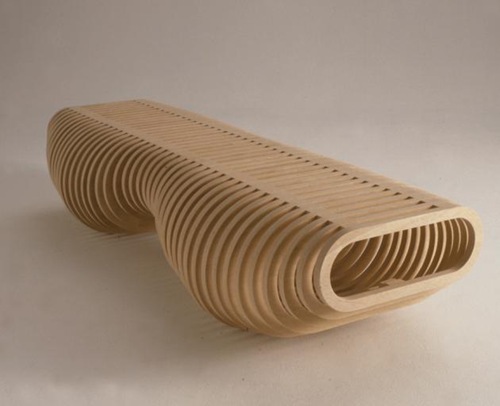 Cool Ionic Bench is design by Laurie Beckerman, Laurie design one of the most amazing and stylish furniture in the shape of Ionic Bench, This creative furniture is made by plywood, Ionic Bench is most comfortable furniture for relaxation. 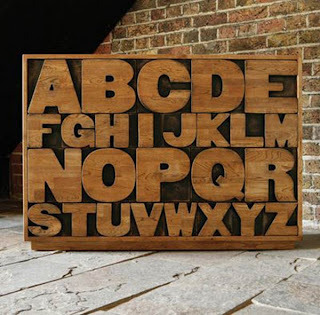 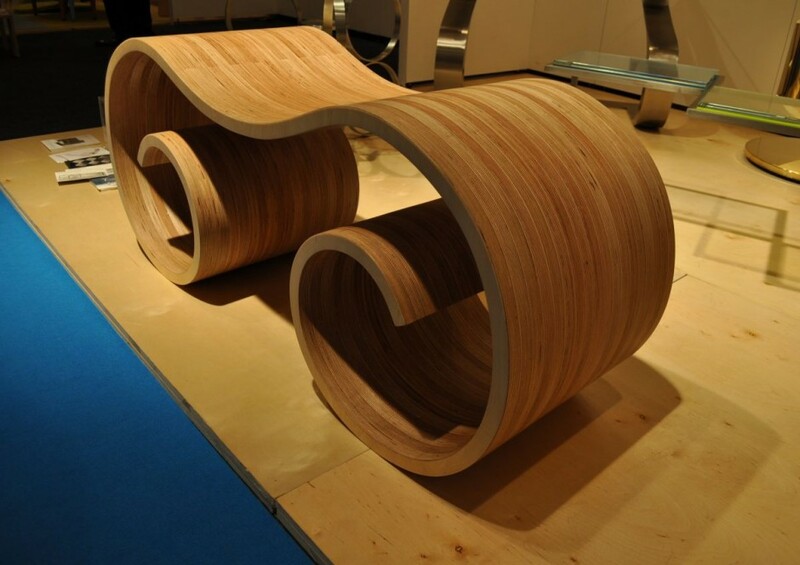 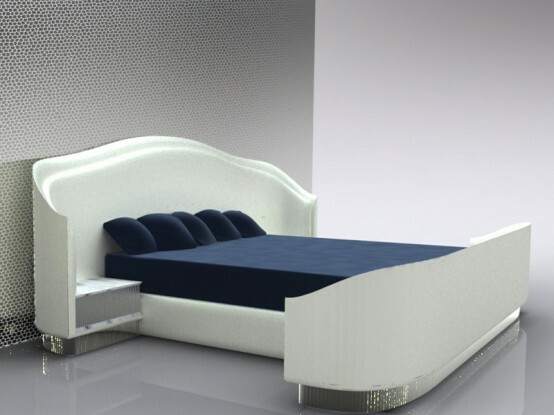 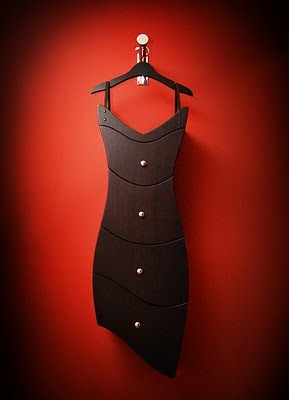 The CNC technology was used for this cool furniture for cutting. 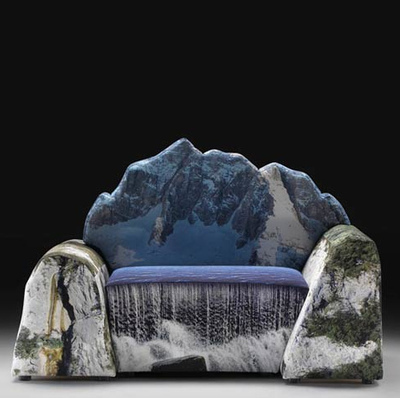 The center of the chair is carved into a comfortable seat, you can see that, the surface of this unique furniture is smoth and soft. 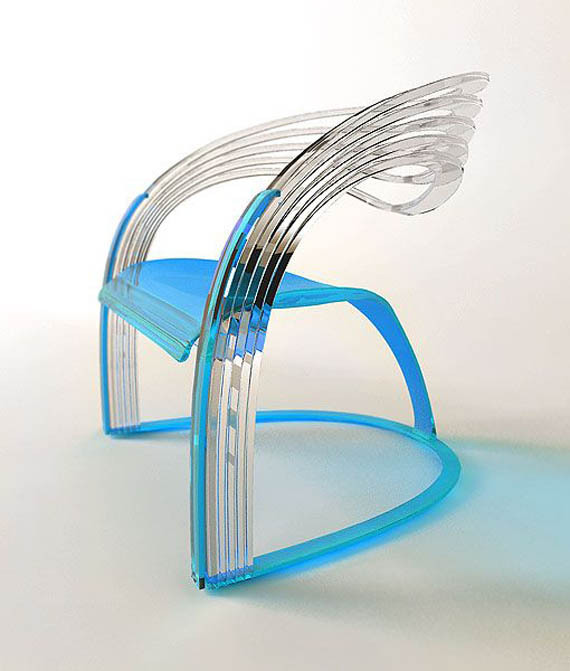 Cool Ionic Bench enclosed with top excellence of acrylic. 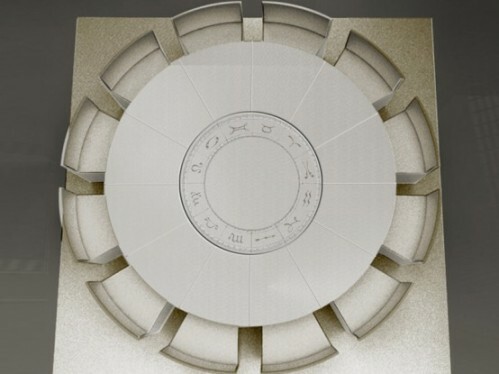 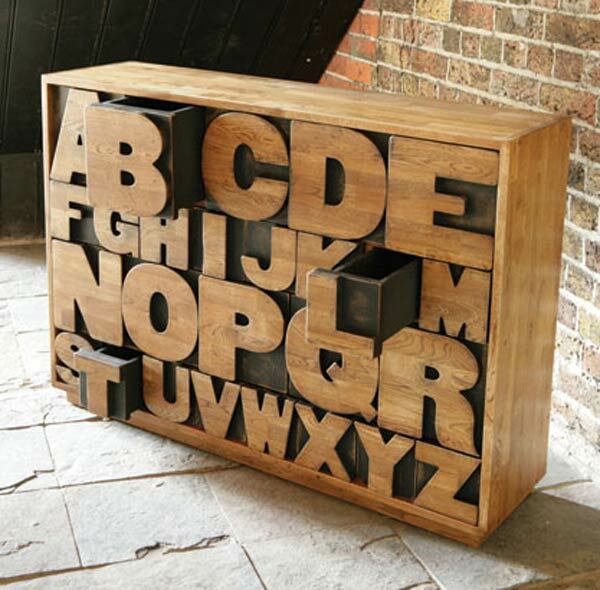 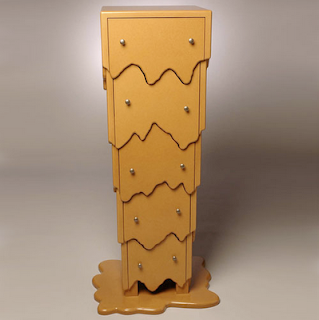 Cool Ionic Furniture inspired by the capital of ionic column. 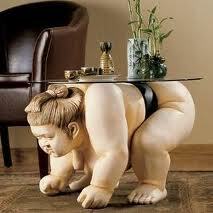 * 18 inches high at the seat. 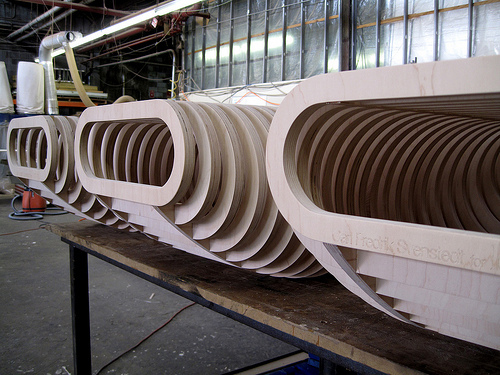 * 18 inches in width. 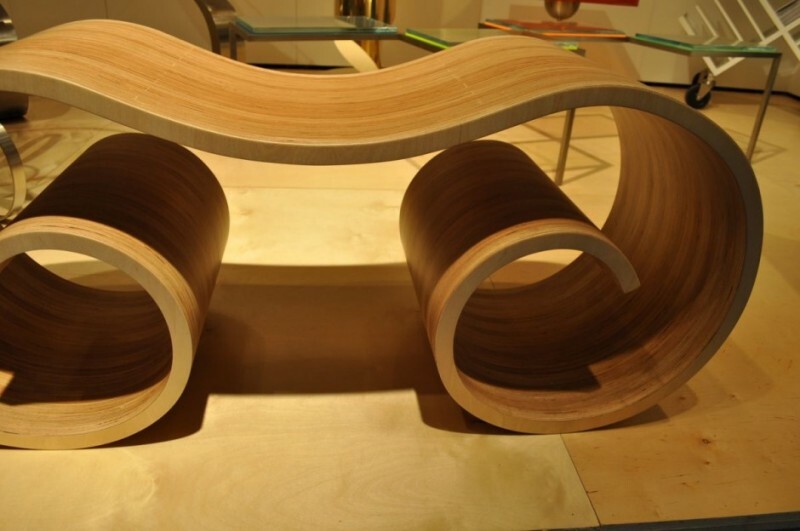 ICFF 2009, design a lot of amazing and unusual things with stylish mind, They design always design unique and creative furniture. 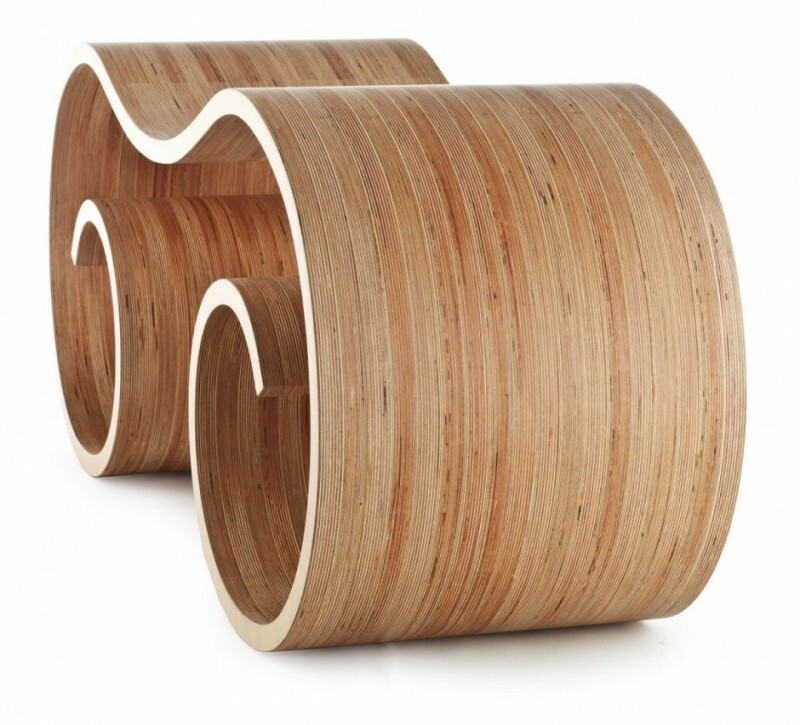 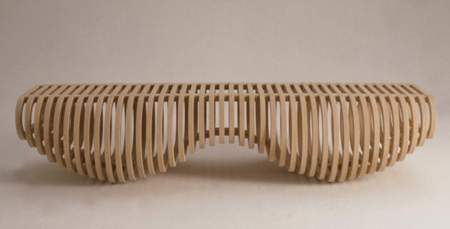 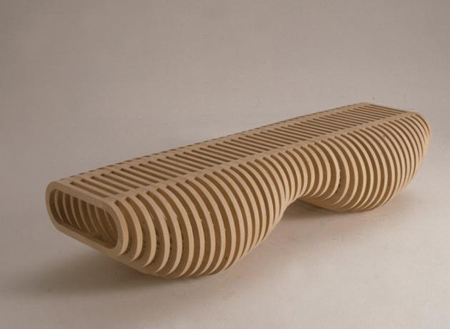 Here, we share a another amazing furniture which name is " Cool Infinity Bench ", this stylish bench designed by James Coombes and Dominique Gonfard, Both are founder of Lerival. 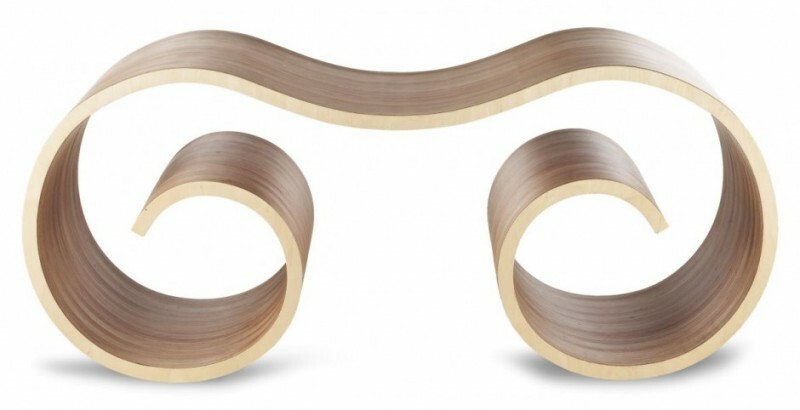 Both peoples are very talented and opened a stylish furniture store to selling cool creative furniture, Infinity Bench was the first furniture which made in Paris. We hope we like this beautiful infinity bench in your home and also in garden. 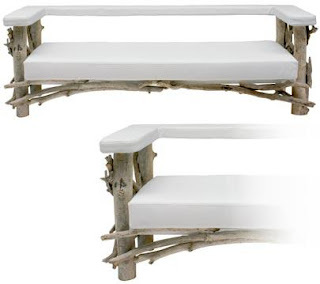 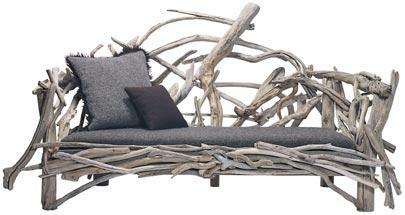 This Amazing Bench is perfect for decorative furniture in Gardens, Waiting Room, Lounges, Verandas, Lobbies. 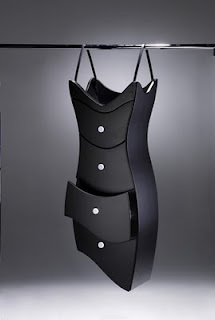 The shape of this stylish furniture is perfect for home decoration, you can placed anywhere in the home.